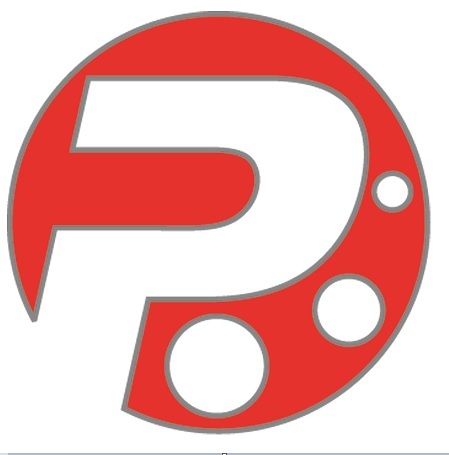 Pramod Engineering, New Delhi is a fast growing post-press (binding) machinery/equipment manufacturing Company. enter site It’s a part of Delhi Press magazines (estd 1938), which is the publisher of 32 magazines in 9 languages. 4 million magazine copies are printed in the state-of-the-art presses of Delhi Press and its here where the genisis of Pramod Engineering lies. 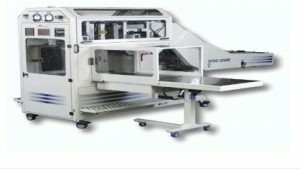 Купить Спайс Новый Афон The Company is committed to manufacture international standard cost-effective post-press machines and maintain quality and reliability. 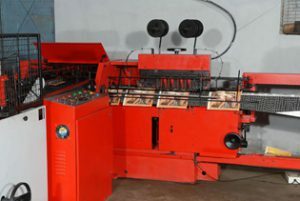 Pramod Engineering is presently involved in the manufacturing of Flow-line with 4-auto-feeders + stitcher in-line ejector & Three-knife-trimmer; Stitch-Star stand alone double-head DH II; Stitch-Star flow-line multi-head stitchers; Glory Signature Gatherer upto 30 stations; Stitch-star signature gatherer; Complete wire-stitching comprising of automatic section feeder, reject-copy ejector and in-line three-knife trimmer; Pride Web-line Stacker; Trim Star Three-Knife Trimmer; besides Paper Drilling Machine. 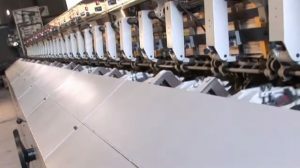 precise book transfer and extends gripper bar life. Maintenance-free steel capped gathering chain and chain rails. 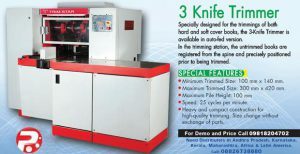 facets of buying and selling used printing equipment.